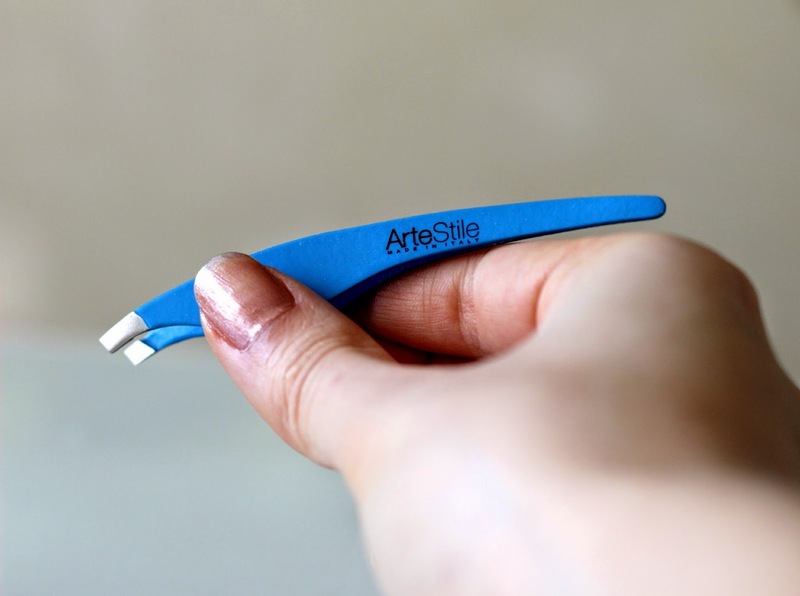 ArteStile Soft Touch Dragonfly Tweezers | Review + Giveaway! Getting those unruly eyebrows plucked is something I used to dread in my early teenage years, but I knew it eventually had to be tackled. I still vividly remember the first time I got them groomed. My sister insisted she do it for me, and so I let her. Blood, sweat and tears ensued. Yes, I really cried like a baby, and I remember thinking "this is what the saying beauty is pain really means". It took about a day for my inflamed skin to calm down, and I thought to myself "is this pain really worth it?". I guess I convinced myself that it is, because today I cannot go too long without plucking my eyebrows. I've only ever owned one pair of tweezers, so trying the ArteStile Soft Touch Dragonfly Tweezers* in Cobalt Blue was a great way for me to discover what else is out there. If you would like to win a pair for yourself, keep reading because there might just be a giveaway at the end of this post! The ArteStile Soft Touch Dragonfly Tweezers, I must first share, are very high quality. Made in Italy, and individually hand-crafted, they are also free of chrome, nickel, lead or phthalates. The Dragonfly has a tip that is made of the finest grade, surgical stainless steel and has a slant tip edge. The tip is also very slim, which I really appreciate since it makes grabbing ingrown hairs that much easier and precise. The cushioned, latex-free rubber, with an enlarged surface near the base, allows for comfortable finger placement for the prefect grip and angle, without making the tweezers feel heavy, something my previous pair of tweezers was lacking (I can't even tell you how many times I dropped them, which would justify their miserable-looking state). 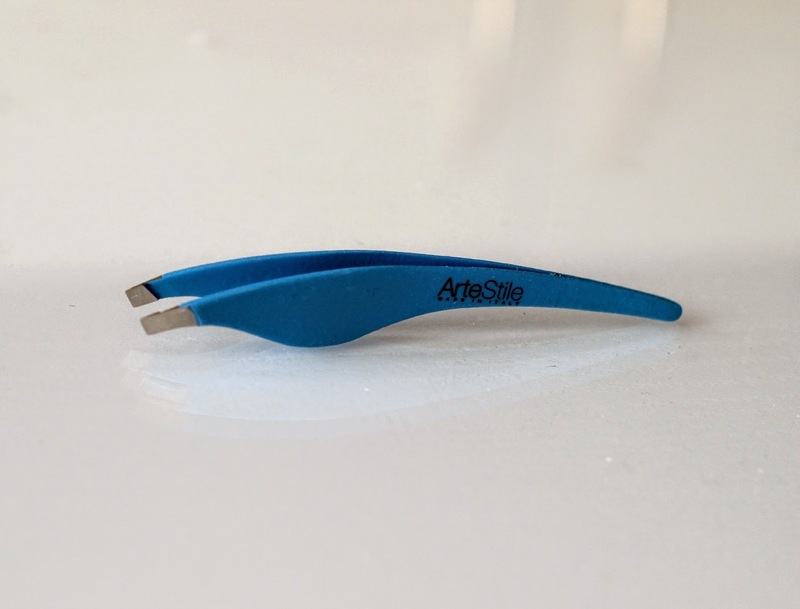 The ArteStile tweezers are a great tool, especially for anyone with sensitive skin like me, because they don't tug at the skin - grabbing even baby hairs is effortless and pain-free. These truly will make your tweezing routine that much more enjoyable. I just wish I had these from the get-go! The ArteStile Soft Touch Dragonfly Tweezers are also available in three other colours, namely Lime Green, Fucshia, and Neon Orange. They retail for $19.99 and can be purchase on ArteStileBeauty.com (worldwide shipping) and they are currently on sale on Amazon . They will also be coming to WalMart starting next January! 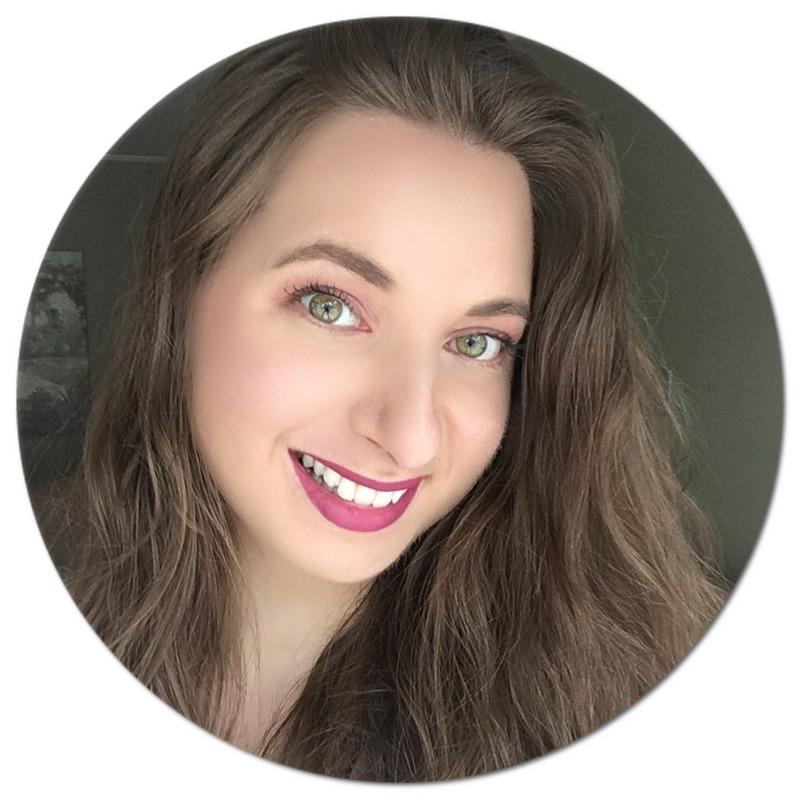 Now for the fun part: the giveaway! To enter to win a pair of ArteStile Soft Touch Dragonfly Tweezers, all you need to do is fill out the handy box below. The first five steps are mandatory, and upon completion, more entry options will appear. This giveaway is open to Canada and the USA only. The more entries you complete, the higher your chances of winning. Good luck! I was a junior in high school when I started plucking my eyebrows. My family purposely forbid me to pluck them because they wanted me "not to be pretty for the boys". I think I was 14 or 15..
Having a good pair of tweezers is a must for every girl! I have no idea, probably around 13-14.